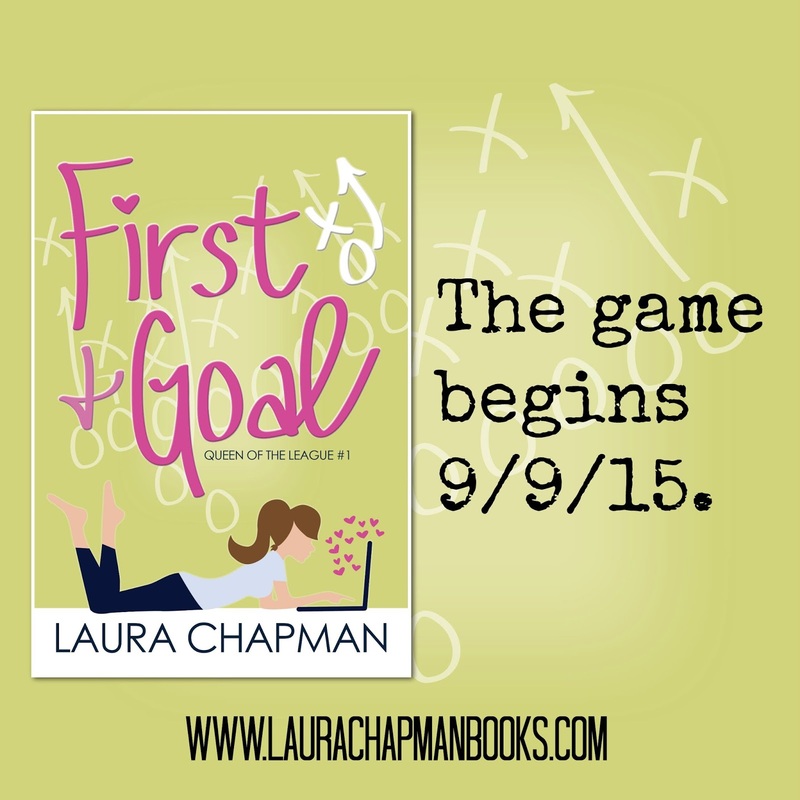 Thank you for all of the kind words and support since I revealed the cover and release date for my upcoming novel, First & Goal. For me it's always a kind of exciting and terrifying time when you're about to share your book baby with the world. This time around, it was twice as scary, because I designed the cover myself. So the compliments meant even more to me. 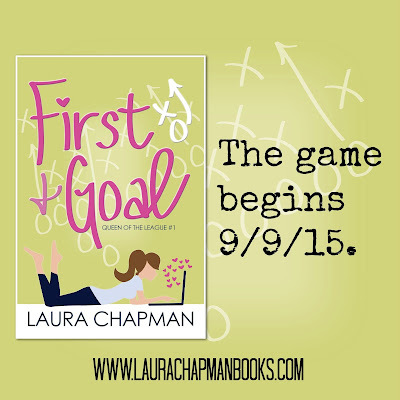 Today I wanted to extend an invitation to all of you to be part of my release week team helping to spread the word about First & Goal when it is released. I'm looking for fellow bloggers wanting to feature a guest post, interview, or promo. I'm looking for social media fanatics willing to spread the word on Facebook, Twitter, and Instagram. There are lots of ways you can help. Use the sign up below to let me know how you'd like to help, and I will be in touch with you soon. Thanks in advance for your help spreading the word on my new book baby. Your support means everything. Please let me know if there is ever a way I can repay the favor.